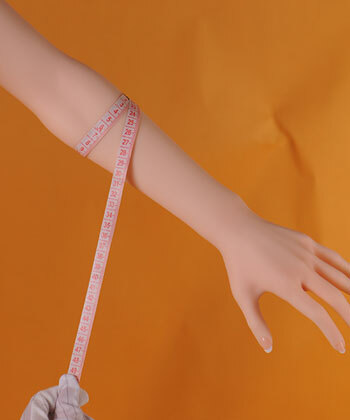 The Doll Sweet DS-158 Plus body style has more realistic body measurements and is more fleshy than most other DS body shapes. For this doll, not only hands and feet were sculptured after a real woman; rather an actress served as a model and many of her body attributes were retained. The DS-158 Plus body style has relatively large breasts. 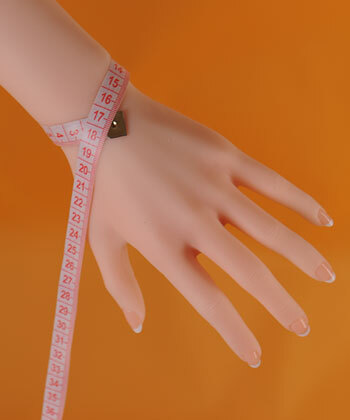 Body measurements: 87 cm (breasts) / 64 cm (waist) / 81 cm (hips). Displaying 1 - 4 of a total of 14 related image galleries.